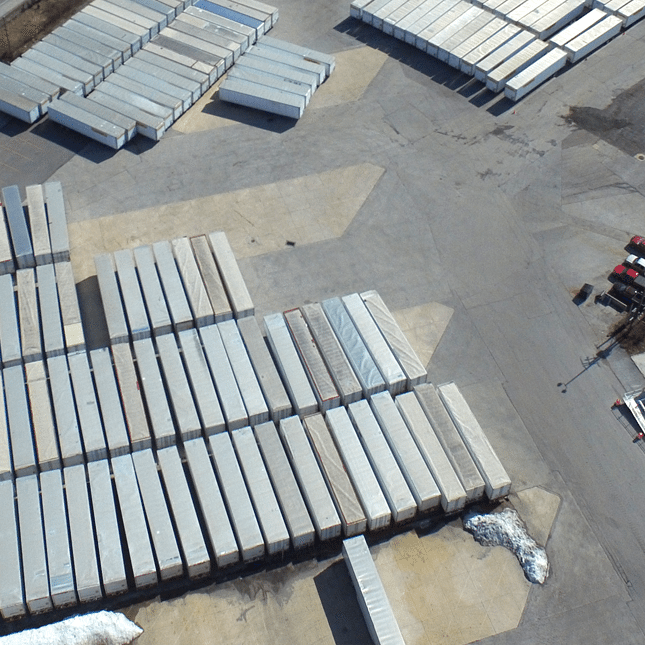 Hauck Logistics provides premier parking and drop lot locations across York County. 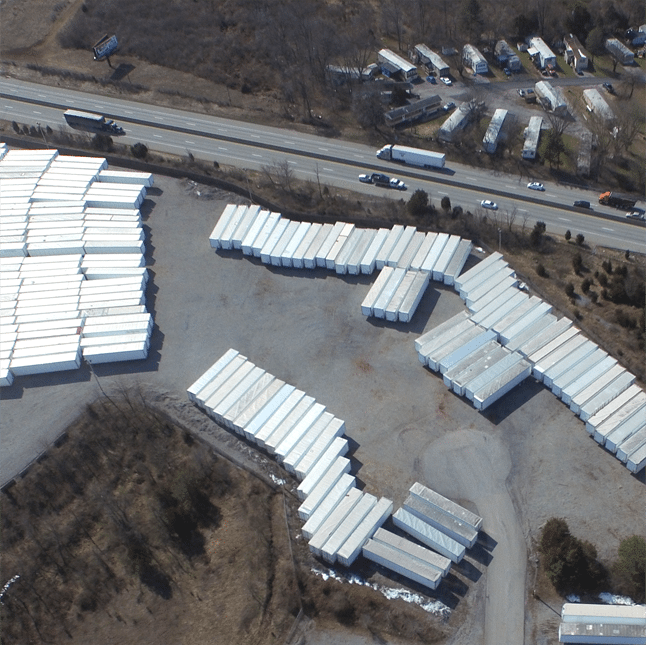 Each of our drop lots, and parking lots are located directly off of I-83 and are a very short distance to major interstate highways including Rt. 30, I-81, I-76, Rt. 222, I-695. All lots are accessible 24/7, with in person servicing available Monday through Friday 6am-6pm (after hour appointments are available). All lots are well maintained and monitored by Hauck Logistics staff. 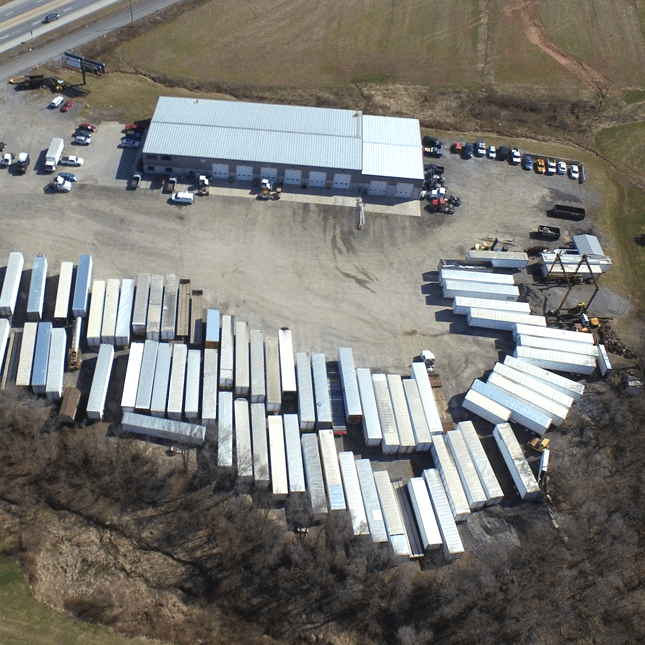 If requested, we can provide inventory management for equipment that is stored at our lots and provide reports that will be included with each monthly invoice.